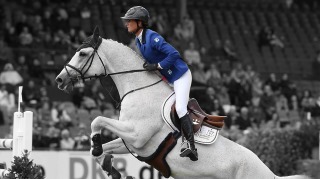 Elvis Ter Putte carries the blood of the fantastic stallions Diamant de Semilly, Darco and Quidam de Revel. 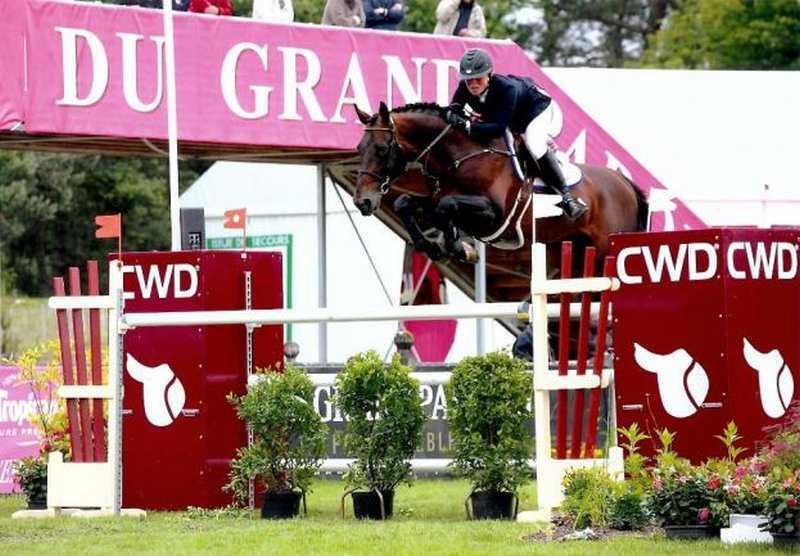 He is an International winner under the saddle of Karline De Brabander. He was also 6th of 6 Y.O. World Championship and 4th of 7 Y.O. Belgian Championship. He has produced 2015 BWP Champion, Manchester Van’t Paradijs and is again the most represented BWP approved stallion in 2016.